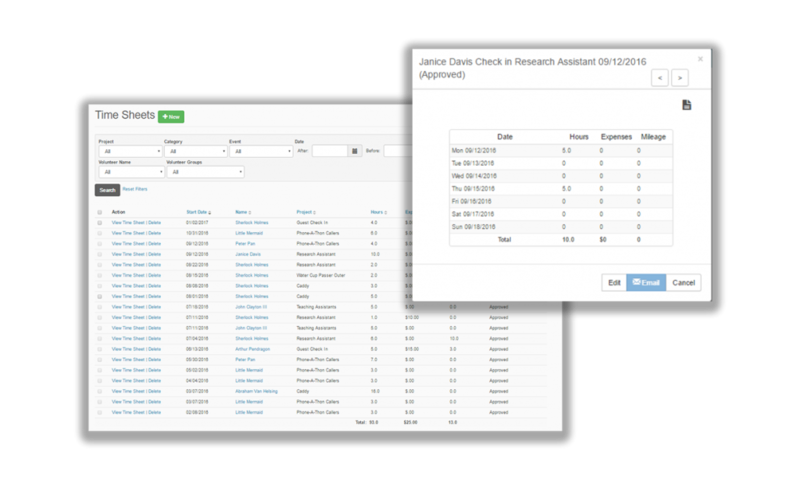 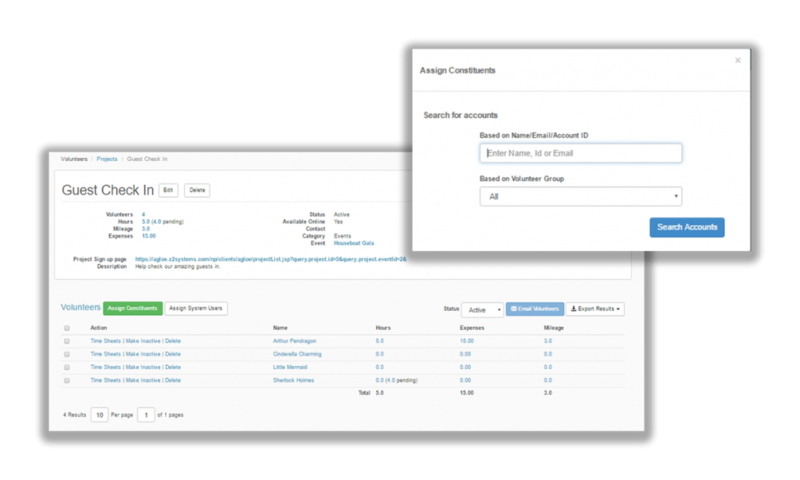 Assign volunteer projects to your constituents, then track their individual volunteer preferences and other data. 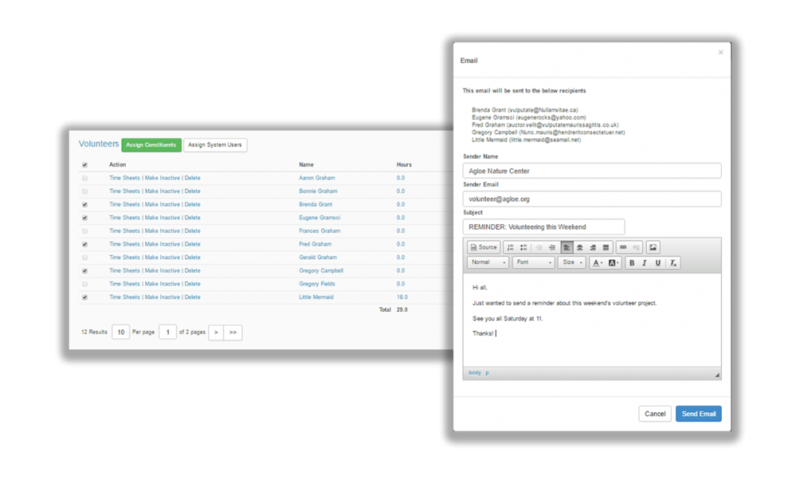 Send an email to volunteers or a specific volunteer whenever you need to, with just one click. 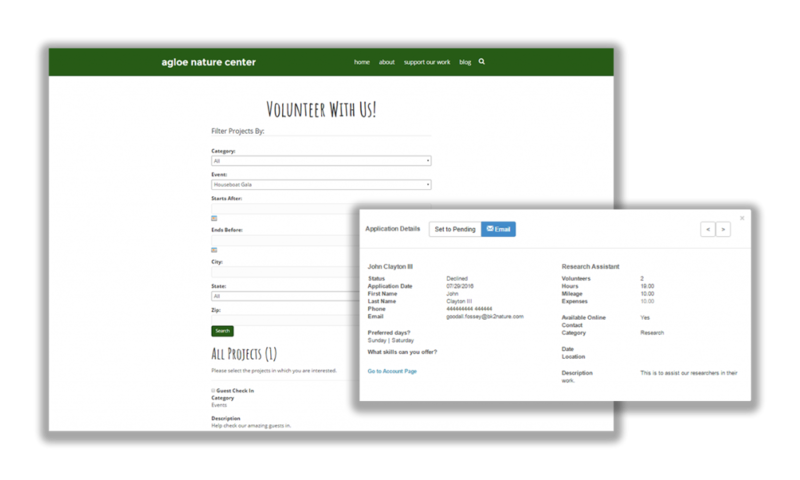 Create custom volunteer applications and signup forms for your organization’s website.